Pricing guns are used by retailers to ensure their products are priced correctly, and they are essential to the success of a retailer’s business. Pricing guns label products with price stickers that generally dispense stickers from a roll. 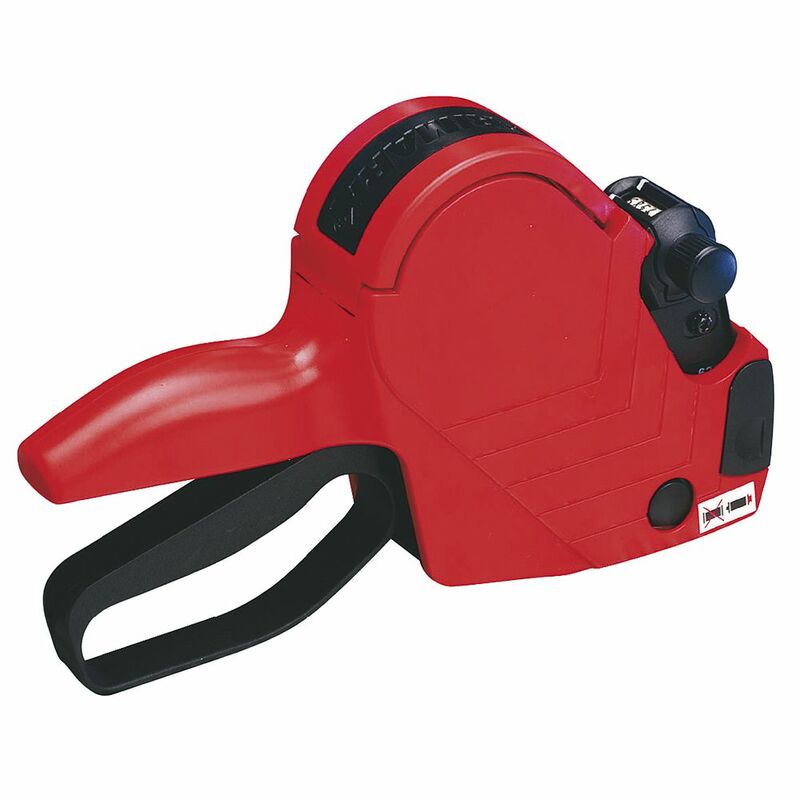 Pricing guns are a speedy way of marking items or re-marking items that are on sale. Large retailers such as supermarkets may choose to label the shelf instead of the product. This article was published on Thursday 24 July, 2014.